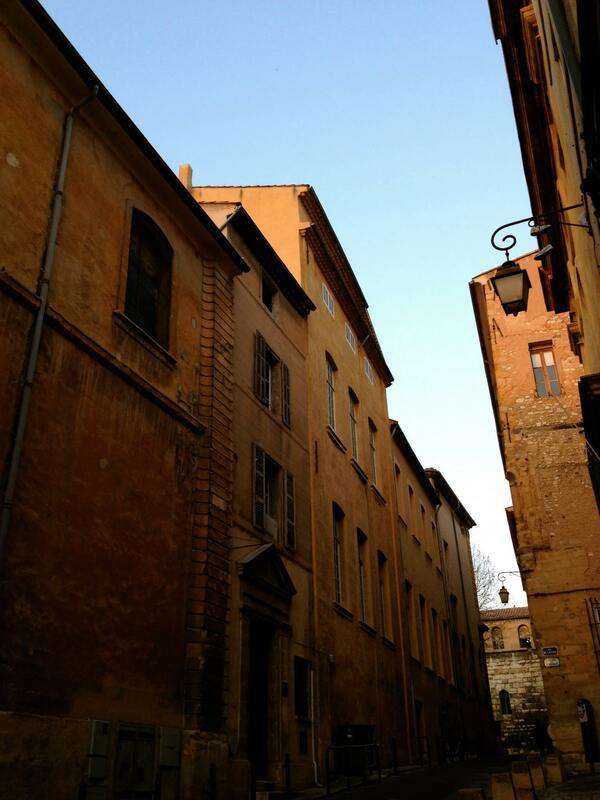 The School of Humanities and Social Sciences, located in the beautiful old section of Aix-en-Provence, once a medieval village, is the only study abroad center in the region that offers classes in both French and English. 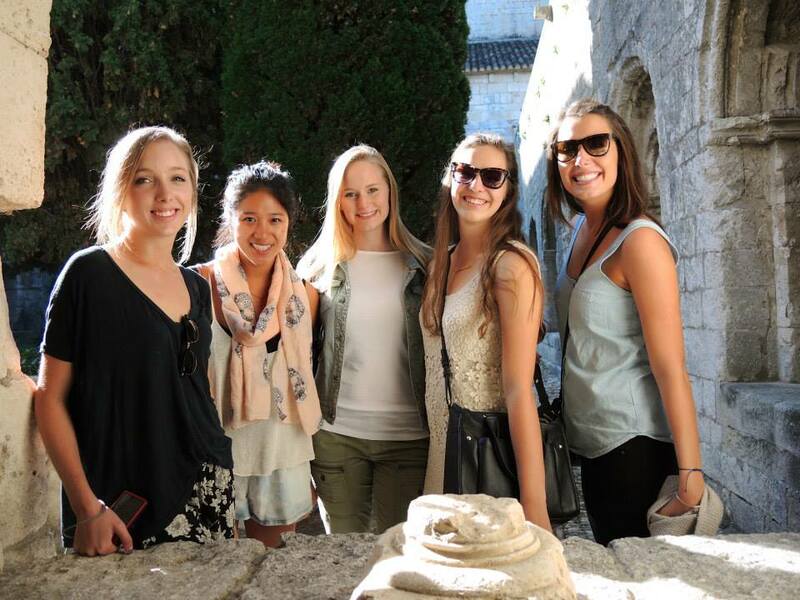 The School prides itself on the diversity of its course offerings in both languages, which enables students with any background in French language the ability to gain access to a study abroad experience. The multiple course offerings allow students to fulfill many of their general education requirements and complete major and minor requirements linked to areas in the humanities, social sciences, education, and the arts. Students find courses in subject areas such as psychology, political science, comparative literature, art history, studio art, business, economics, philosophy, education, history, archaeology, civilization, theatre, government and the French language from the beginning to the advanced levels. 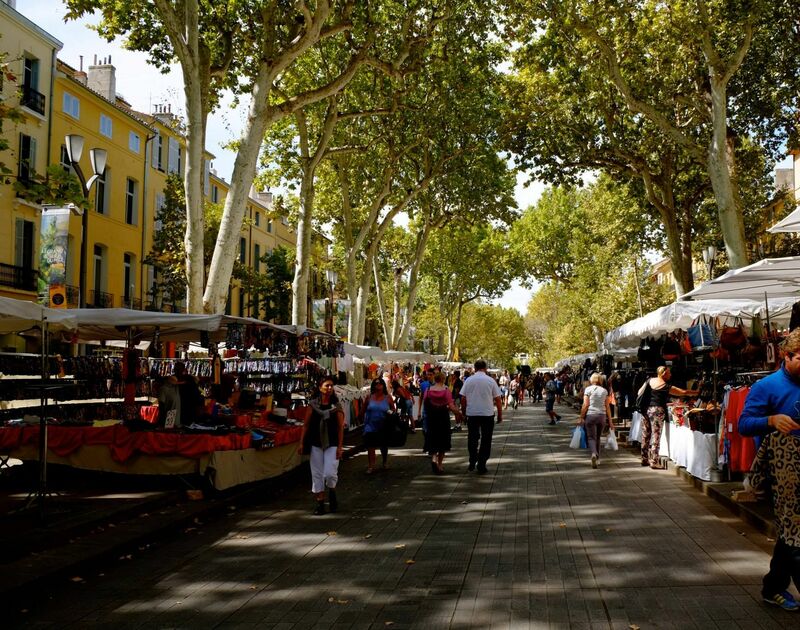 In addition, students who have an advanced level of French proficiency (at least the equivalent of 4 college semesters of the French language) are eligible to take and transfer credits from the University of Aix-Marseille. 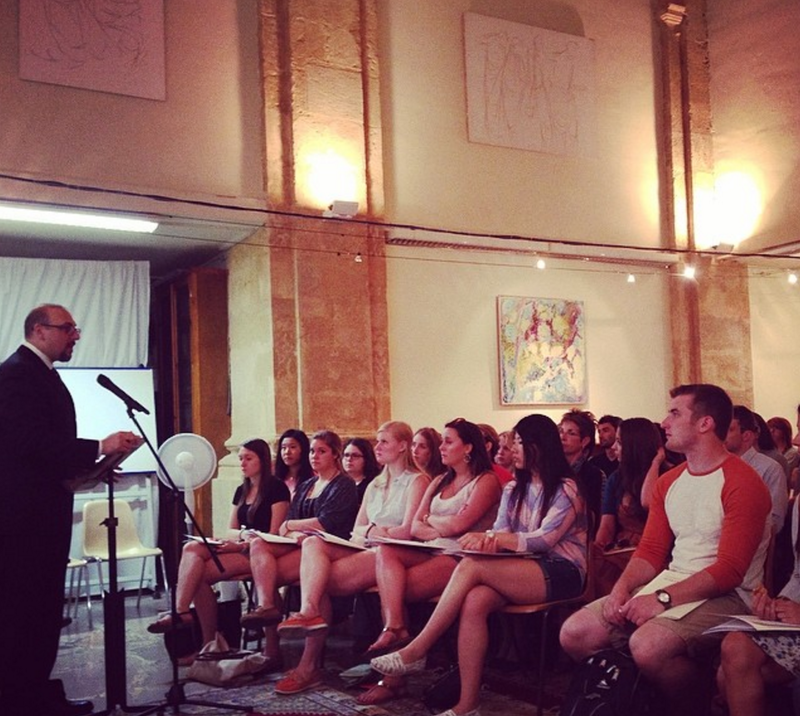 The mission of The School is to help students explore deeply the French language and culture and fields of study within the social sciences, the humanities and/or the arts within the context of France and Europe with an emphasis on Provence while fostering individual, intellectual and personal growth. The School of Humanities and Social Sciences curriculum places emphasis on enhancing the spoken, written and comprehension of the French language; acquiring knowledge of the distinctive characteristics of the arts and cultures of France and Europe; understanding attitudes, ideas, values, and behaviors in one’s own culture and that of others; and gaining international awareness and sophistication. The School welcomes students with diverse academic backgrounds with varying language abilities. Those who have considered this program have been students who are serious about gaining an international perspective on culture, government, arts, and learning, and who are interested in an integrative approach. 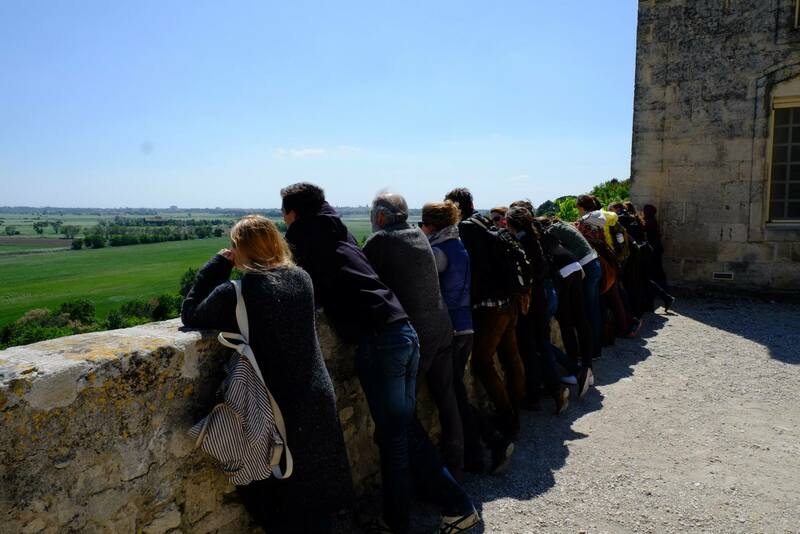 This may include those interested in studying the French language, those interested in gaining insights on European perspectives, and/or those interested in exploring the evolution of historic and contemporary relationships and practices. Instructors are from a variety of nationalities but mainly French, American, and British. This in itself gives a strong international flair to the learning environment and helps foster understandings that expand the mind through their comparative nature. The School of Humanities and Social Sciences offers many courses in a wide range of disciplines during the summer term and both semester terms . For the most up-to-date course offerings, please visit the Semester Course Page or the Summer Course Page. 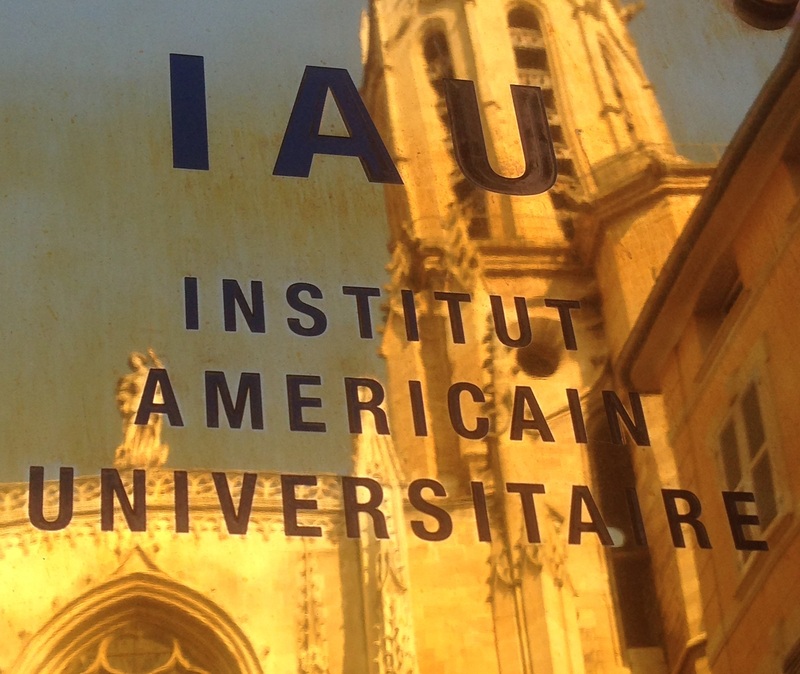 IAU offers January Term Traveling Seminars for three weeks in January, each that visits multiple locations. Visit the J-Terms Program page to see the full list of available seminars!